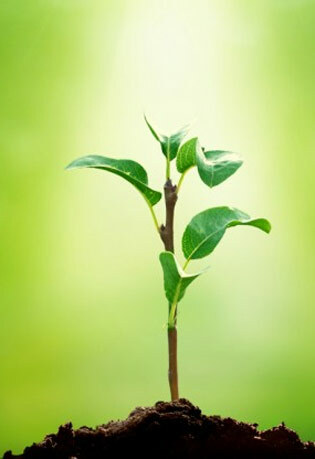 Hydroponics is a hydroculture subset, and its main focus is on growing plants without the need of soil. 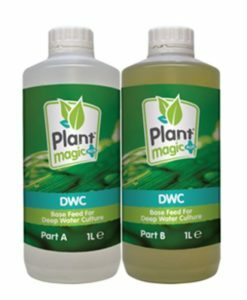 In order to do it, you will have to use a water solvent filled with mineral nutrient solutions that will allow plants to grow naturally and at their own pace. Growers can add a broad range of nutrients to water, but you can also be creative and integrate things like fish waste or duck manure if you want. These are very helpful, although you can also opt for commercial nutrients. Why is it a good idea to opt for hydroponics? 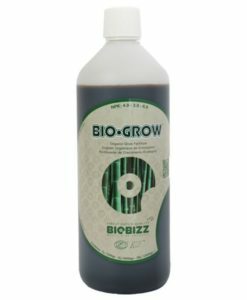 The major benefit offered by hydroponics is that it allows you to create an inert growth medium where you have control over the nutrient solution pH. As a result, your plants will be able to uptake their food whenever they need, and you never have to worry about any potential toxins. Even if you have two plants that are genetically identical, you will be able to spot some major differences in the way they grow and the overall results you get from them in the end. The reason is simple. Hydroponics allows plants to access better and faster growth, not to mention you get better yields. Plus, you can adapt hydroponics for your day to day use, or you can even start commercial production if you want. What makes hydroponics distinct is the fact that all the dedicated fertilizers include the right amounts of micronutrients that a plant needs to sustain its growth. You don’t have such an advantage if you want to opt for soil-based gardening. 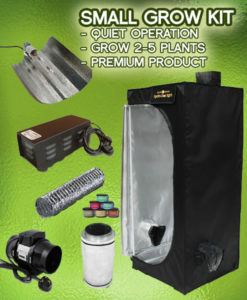 There are a multitude of hydroponic system types. First, you have the wicks system which is a passive system which requires a reservoir and coco, perlite or even some soil if necessary. Then, you have the water culture which has moving parts. 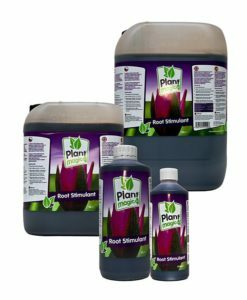 You have the roots of every plant completely immersed in water, and you can add the desired growth nutrients as you see fit. You will need an air pump to oxygenate the water. You can also opt for the ebb and flow system. 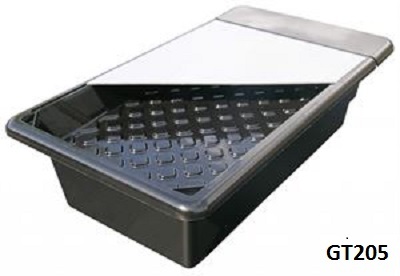 This particular system allows you to flood the growth tray at least for a little bit. You will have to use a pump to drain and add water when necessary. Drip systems can also come in handy as they allow you to use a water tank under the plant and a watering solution that will keep the plants hydrated at all times. Should you opt for hydroponics? It doesn’t matter if you want to grow plants commercially or as a hobby, hydroponics allows you to do such a thing with great results. 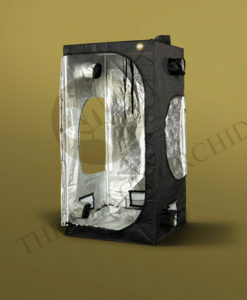 You should consider investing in it right away, especially if you want to grow your own food. Thankfully, the entire process is incredibly easy. 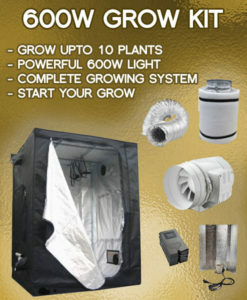 All you have to do is to visit https://growgenius.co.uk/ right away, as here you can find some of the best grow kits, tents, lights, ventilation and all the other items you might need. 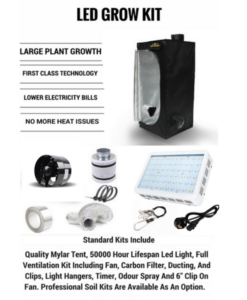 Don’t hesitate and visit Grow Genius now to start your own hydroponic garden! 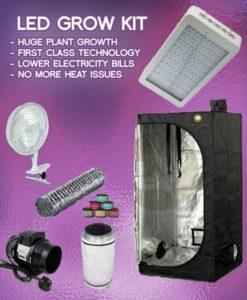 This entry was posted in Getting Started and tagged What is hydroponic growing and how you can benefit from growing with them, What is hydroponic growing and the benefits from growing with them.